The closest rafting to Los Angeles is going to have great water in 2010. April 26th marks the opening day for Kern River Outfitters on Southern California’s Upper Kern River. Fed by snow melt off the Southern Sierra Mountains, the Upper Kern River is one of the most popular one-day whitewater rafting stretches in California and is the closest class II to class V run to Los Angeles. The Upper Kern’s water supply comes from natural run-off – not dam release – so flows fluctuate more widely than its downstream counterpart, the Lower Kern, which is fed by Lake Isabella. As temperatures rise in the early Spring, the Upper Kern turns from a calm trickle to a raging river. Thornbrugh guides for Kern River Outfitters, an outfit that offers daily launches on the Upper Kern River. Their schedule for the Upper Kern goes into mid-July this year, which, according to Keith “Luther” Stephens, their General Manager, was not even a possibility last year because of the lower snow-pack. 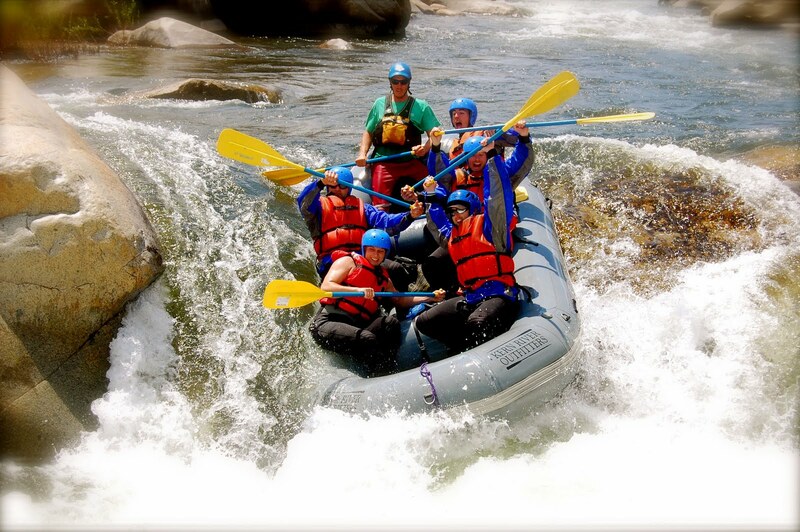 The Kern River is often touted as the best whitewater rafting river in California. Kern River Outfitters offers rafting trips from two hours to three days in length, with class II to class V rapids on the Lower, Upper, and Forks of the Kern. For additional information on rafting the Kern River, contact Kern River Outfitters at 1-800-323-4234 or visit http://www.KernRafting.com.